Glance through the labels on beauty shelves and you’ll see that vitamin C, green tea and antioxidants have a place of pride. After all, they are trusted ingredients that have stood the test of time. However, don’t be astounded if you see the likes of sheep sebum and bee venom also featuring on labels. 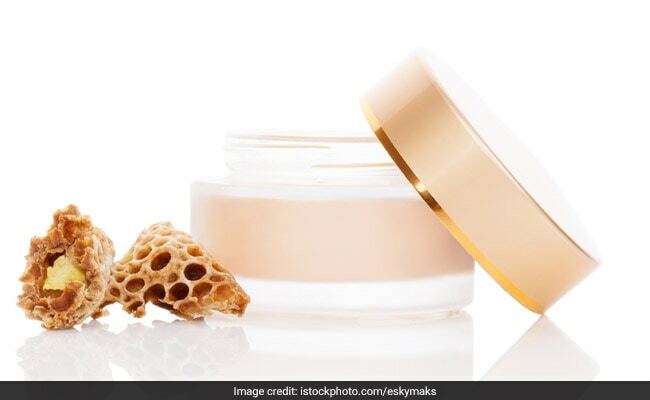 Strange ingredients that you’ve probably never heard of are now celebrated in the beauty world for their amazing properties. Read to know a little more about 6 of these ingredients. Since time immemorial, gold has been a part of beauty routines. The Egyptians, Romans and Chinese all used it in some form to treat the skin. Today, gold is back with a vengeance as the pinnacle of luxe skincare. Gold is said to be especially useful to fight the signs of ageing as it promotes collagen and stimulates skin cells. 24K gold leaf facials and gold infused products are just a few ways to get it. Before you revolt about the slime emitted by snails being used on your skin, here’s why it exists. Snail slime (or mucus, or secretion) is said to work greatly for hydration and reducing wrinkles. It is produced by snails to protect themselves and lends itself in the same way to the skin. Who would have thought that ash and mass produced when a volcano erupts could possibly work wonders for the skin! It actually contains a wide variety of minerals and compounds which help to remove impurities and oiliness, allowing it to lend itself to skin treatments exceptionally well. Now here’s an ingredient no one would expect, in a beauty product of all things. Cannabis have gained popularity of late mainly for its anti-inflammation properties. Inflammation can lead to a number of skin worries and Cannabis are said to fight many of them like puffiness and itching. Honey is known to be greatly beneficial for skin. So is its more luxurious sister, royal jelly. While honey is the food of all bees, royal jelly is reserved only for young bees and the Queen. It finds use in skincare to improve skin texture and heal scars and wounds. This ingredient might make your skin crawl but is fast gaining popularity these days. Placenta is intended for fetal nourishment and development during pregnancy but is also being used in beauty products and is even being consumed. Kim Kardashian popularly had her placenta made into a pill to eat it for postpartum health. For the skin, placenta is said to improve elasticity and increase firmness.